Each year the three superb venues in the National Theatre put on a significant proportion of the world's best productions. From intimate character studies in the Dorfman Theatre, to grand spectacles in the Olivier, the National Theatre is the spiritual centre of the British theatrical tradition. Free music in the foyer, experimental outdoor performances on the roof and terraces, backstage tours, bars, restaurants, cafes and remarkable (if controversial) architecture complete the picture of the greatest theatre in the world. The Temporary Theatre, formerly opened as The Shed during the Dorfman's closure for refurbishment, will remain in situ until 2017 and the recently opened Clore Learning Centre offers a new dedicated space for learning at the National, transforming the theatre's approach to education with events and courses for all ages. Exploring all forms of theatre-making, from playwriting to technical skills, the courses will be frequently led by the National's own artists and staff. What are the best dining options near National Theatre London? National Theatre gyms, sporting activities, health & beauty and fitness. The best pubs near London National Theatre. 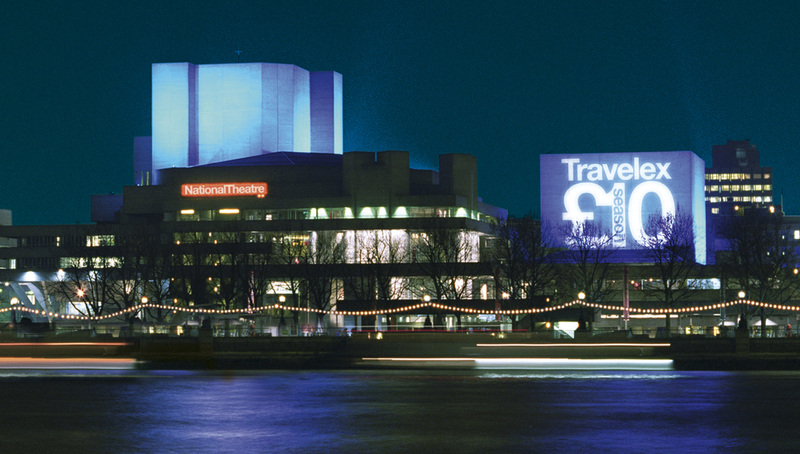 National Theatre clubs, bars, cabaret nights, casinos and interesting nightlife. Where to have your meeting, conference, exhibition, private dining or training course near National Theatre. From cheap budget hotels to luxury 5 star suites see our deals for National Theatre hotels, including Strand Palace Hotel London from 85% off.